Happy Days of the Dead from all of us here at Team Ocho! Our Limited Edition Black bottle is back out in the UK, if you see one you may want to buy it as stock are limited to just 7200 bottles. If you aren’t familiar with Días de Muertos, it is one of the most important national holidays in Mexico. Celebrations start on October 31st, when children make altars to invite angelitos (spirits of dead children) to return to visit. Next is November 1st, when the spirits of adult souls visit. On November 2nd, families usually go to cemeteries to visit the tombs of their deceased relatives, often bring ofrendas, or offerings. The three days of celebrations usually involve cempasuchil (marigolds), sugar skulls, pan de muerto (special bread), papel picado, and offerings of many different types. 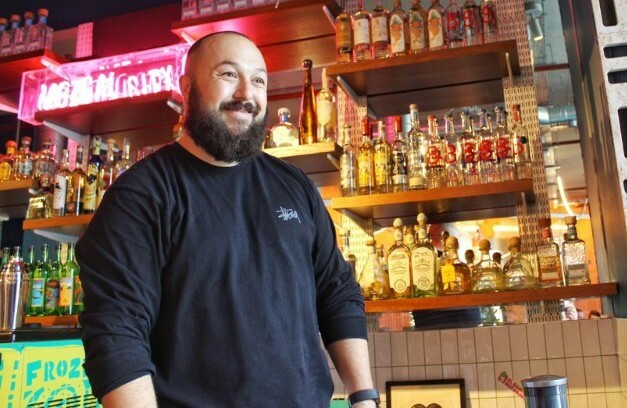 Tequila Ocho is proud to be nominated for Bartenders’ Favourite Brand by Drink Magazine! 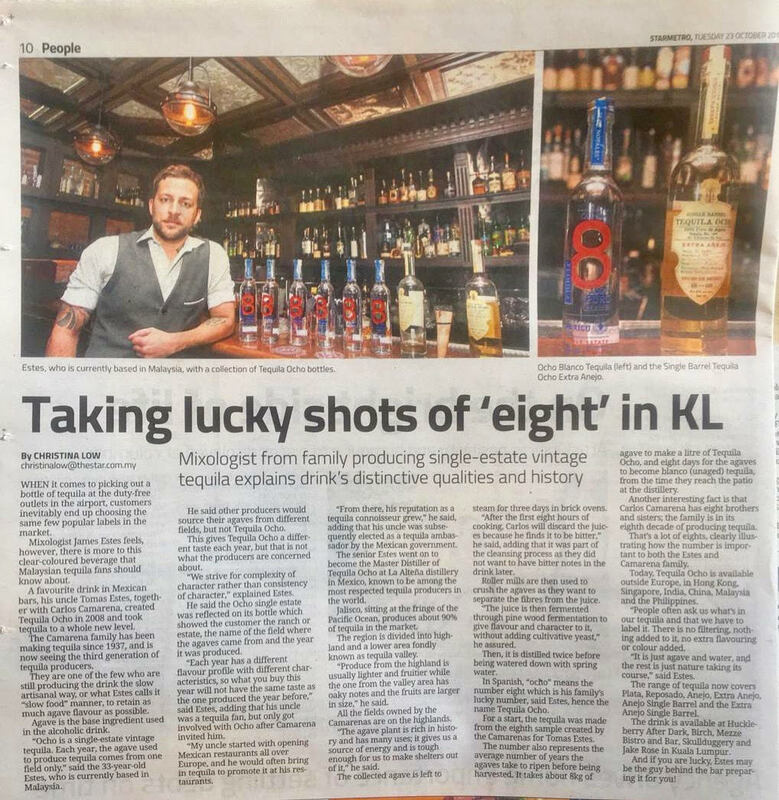 Tequila Ocho Southeast Asia Brand Ambassador James Estes featured in The Star newspaper last month. Click here for full article. 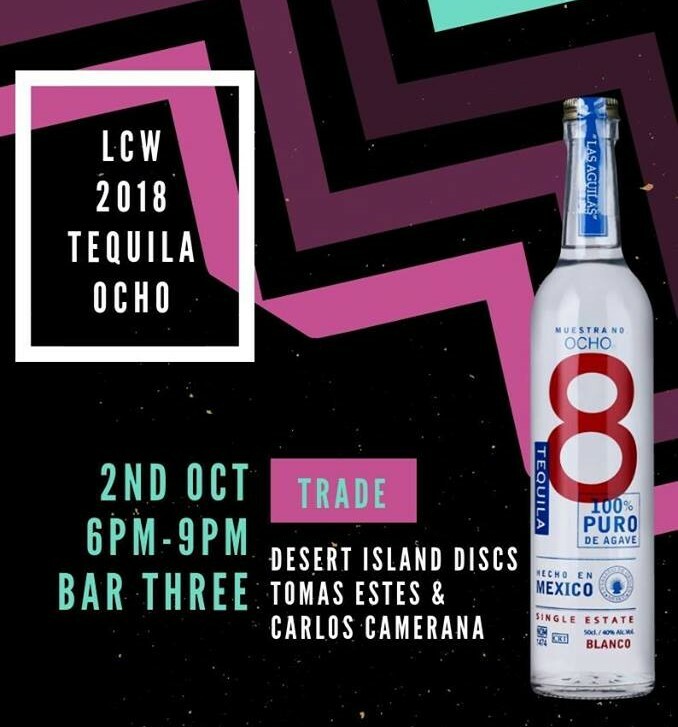 Ocho participated in a number of London Cocktail Week activities, including being the tequila sponsor for the LCW Opening Night Gala and seminars and masterclasses by Tomas Estes & Carlos Camarena. 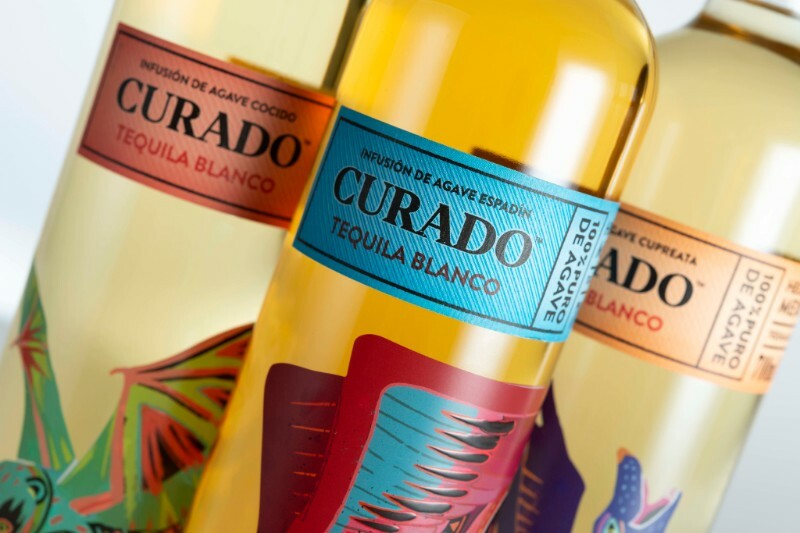 In addition, we held the Global Launch for our sister brand Curado during Cocktail Week. Keep scrolling down to see more. 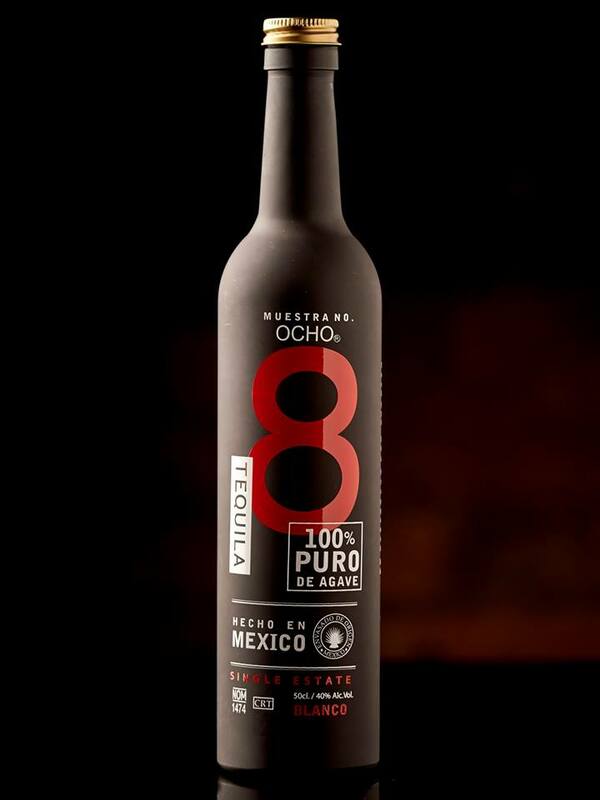 Ocho hosted a Masterclass at Bar Three on Monday 1st, during which attendees got to taste sneak previews of our 8 year old Extra Añejo, and our range of Cask Finishes. The following night, we hosted ‘Desert Island Discs’ at Bar Three at which the DJ spun Carlos and Tomas’ favourite tracks. The Team also traveled up to Liverpool to do an event with our good friend John Ennis and his new collaboration between El Bandito x Wahaca (pictured above). 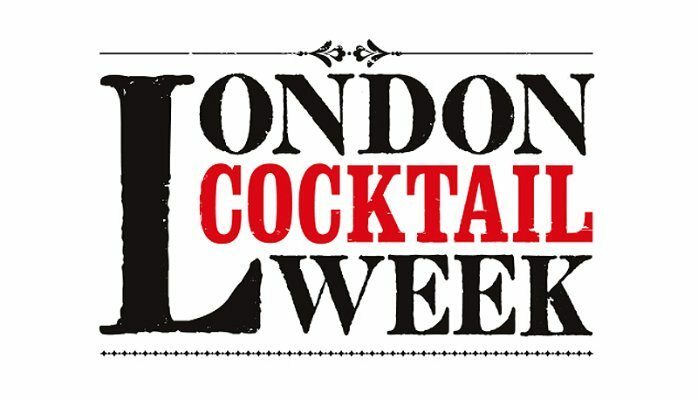 During the same week, the World’s 50 Best Bars awards ceremony was held in London. 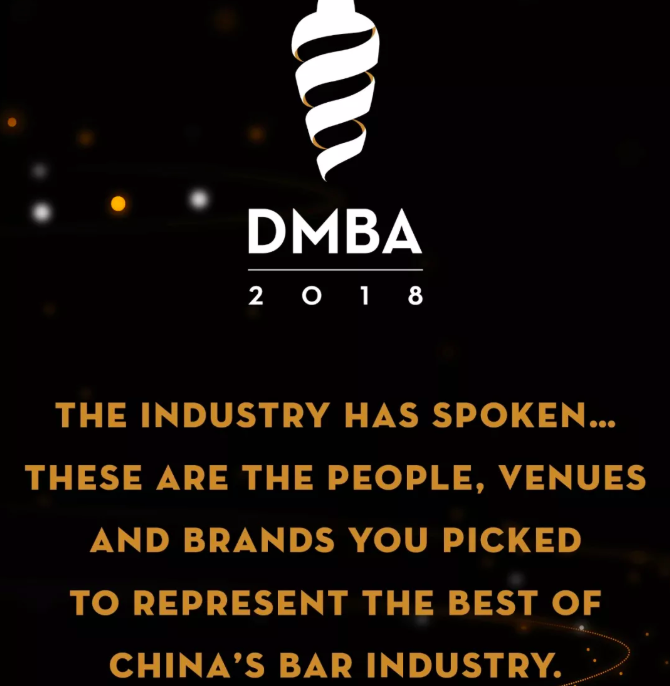 We want to congratulate all bars who made the top 50 (see full list here)! 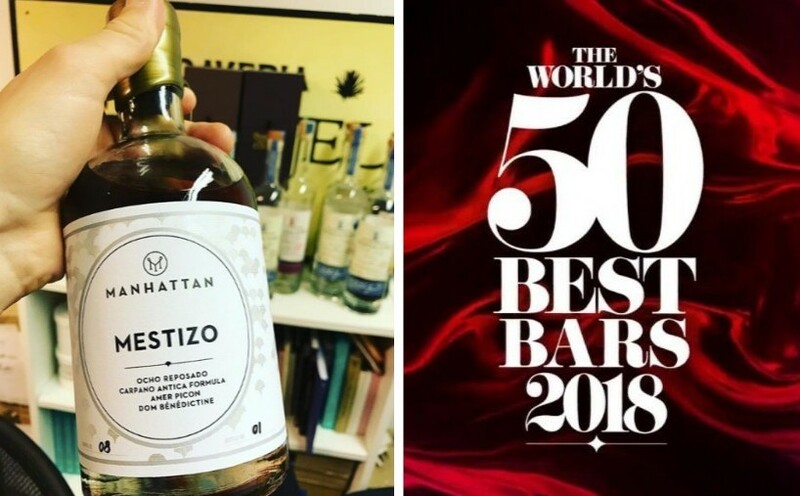 We are especially happy to see one of our favourite bars in the world, Manhattan, take 3rd place. We’ll be drinking a Barrel-aged Mestizo cocktail from Manhattan’s own rickhouse (pictured above) to celebrate. 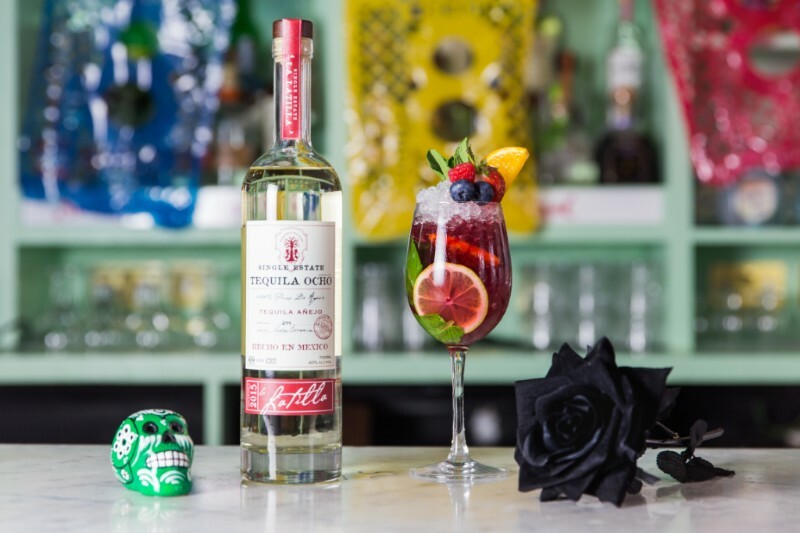 On Thursday 4th October, we hosted the Global Launch for Ocho’s sister brand Curado at Cafe Pacifico in London. Click here to see more photos of the event. Crown glass with crushed ice, and garnish with a mint sprig, berries and powdered sugar. Redbird has just launched a new menu collection: The Plain Truth About the Best Seeds. The concept was inspired by the first growing season and harvest from the Garden at Redbird | Vibiana. Bar Director Tobin Shea’s 31 cocktails are an ode to distillation, the original farm-to-table method of preserving produce, with cocktails incorporating plants grown on-site in the Garden, like strawberries, kumquats, lemon, mint, and more. 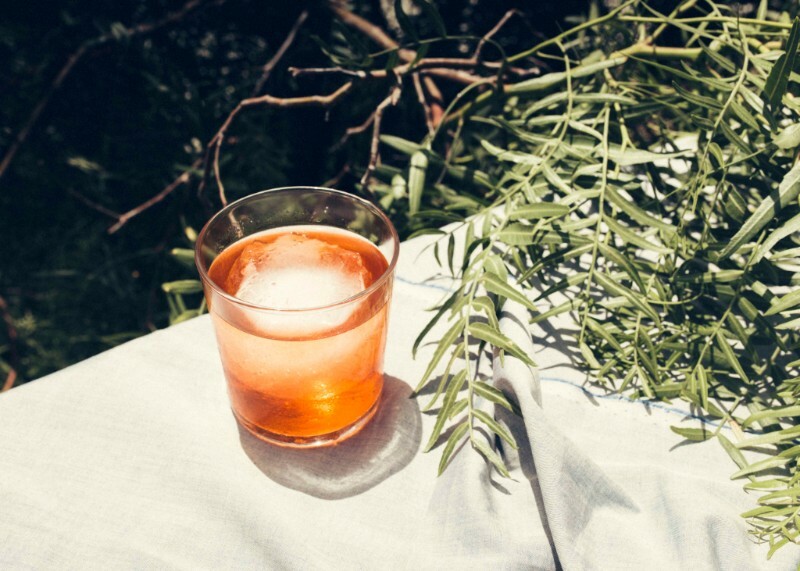 This month, we’re especially enjoying their Contessa cocktail (pictured above): Ocho blanco, Aperol, Dolin dry vermouth, and Cynar.